A gift to honor or remember a friend, family member, or loved one. Please note: after you've set up a recurring gift, if you need to cancel it, extend it, or change the start or end date, please contact us for assistance. 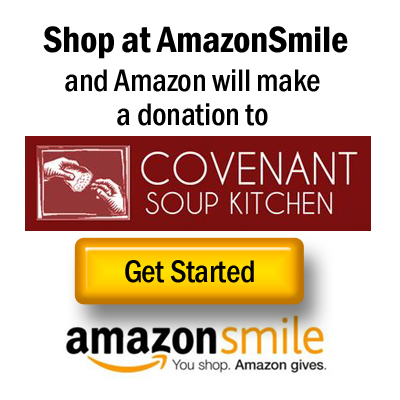 Covenant Soup Kitchen, Inc. is a 501(c) 3 nonprofit organization Federal Tax ID #20-3498376. No goods or services were received in consideration of this gift.